Beautifully proportioned trinket box finished in lacquered silver -plate and decorated in powder blue enamel against a lined engine turned pattern. 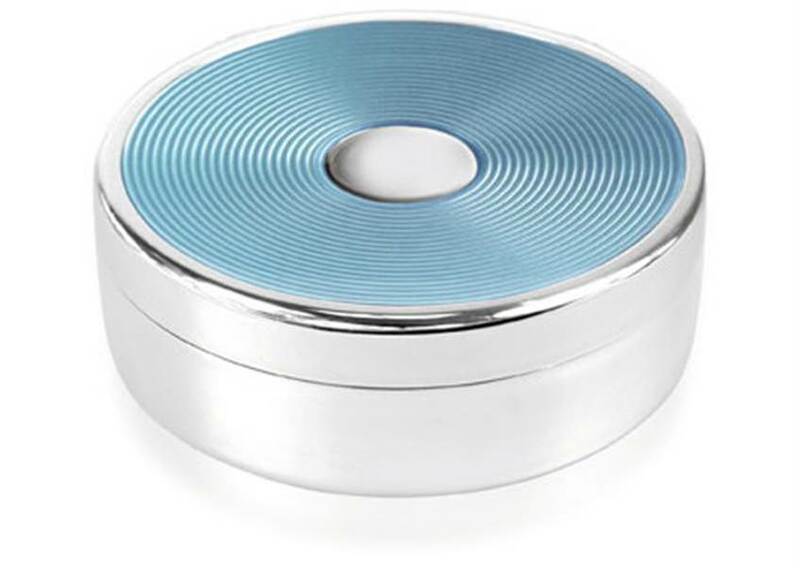 This product has been specially selected from the Veritas Gifts range by DistinctlyBritish.com. 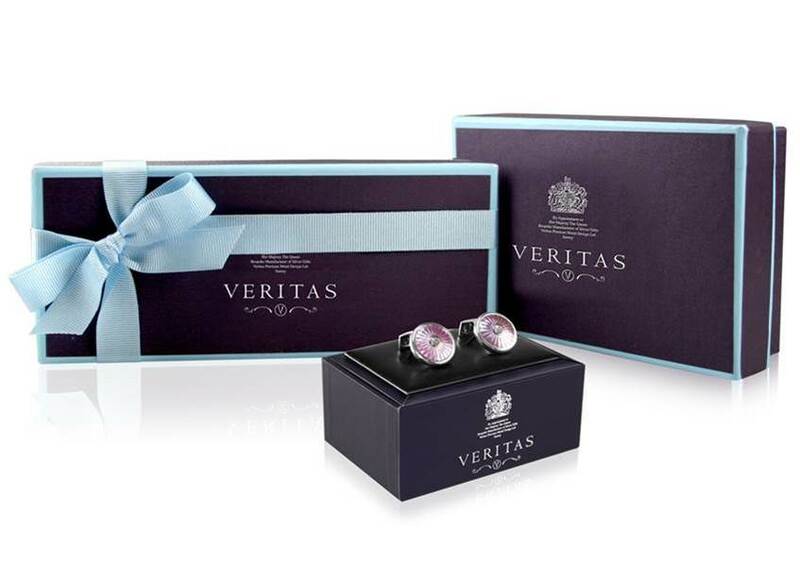 All Veritas Gifts are packed in a unique Veritas Box carrying the Royal Warrant and tied with a pale blue ribbon.